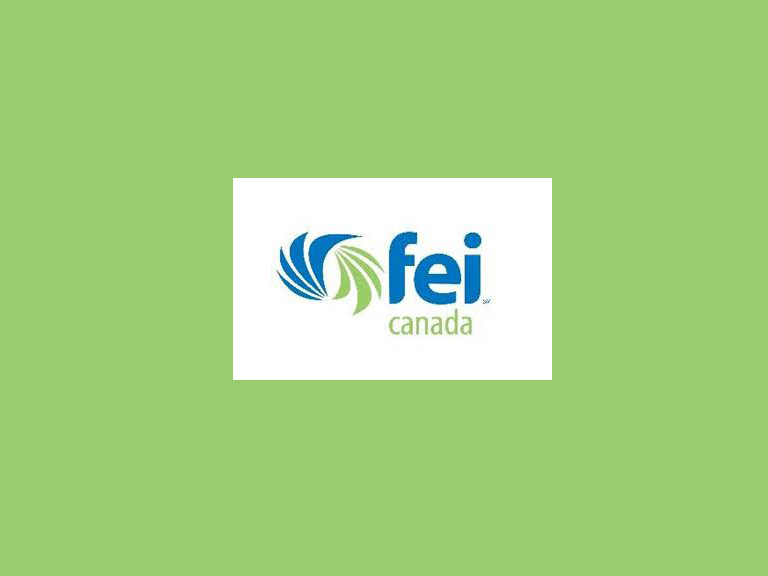 INTEGRIM is proud to be in attendance as an exhibitor at the Annual FEI Canada Conference 2017 in Whistler BC. Titled ‘’Reaching for the peak’’ at the Whistler Conference Center on June 14 thru 16th, 2017. The association membership in attendance consists of Chief Financial Officers, Audit Committee Directors and Senior executives in the Finance, Controller, Treasury and Taxation functions, who represent a significant number of Canada’s leading and most influential corporations. It is the opportunity for INTEGRIM to present and discuss with the attendees the many virtues and benefits of automation solutions for their corporations.